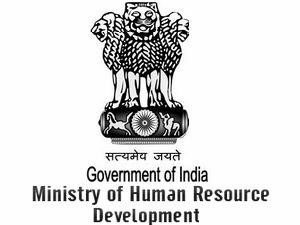 Ministry of Human Resource and Development (MHRD) is planning to scrap moderation of marks in board exams. 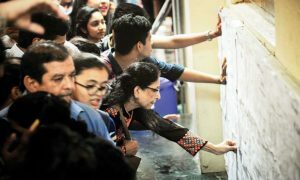 The move comes after a request to remove the marks moderation policy, made by the Central board of Secondary Education (CBSE) to MHRD in December last year. The policy always led to inflation of marks in board exam results and also in raising the cut-offs in college admissions in the country. According to the marks moderation policy, students are awarded 15% extra marks in the subjects that have the difficult question papers in board exams. 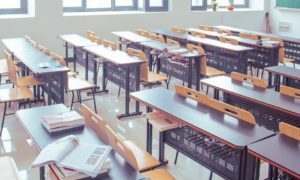 It is very important for all the boards in the country to scrap the marks moderation policy as in case of not doing so by other boards, CBSE students will be at a disadvantage during UG college admissions, reported NDTV. After receiving complaints about the difficulty level of questions in various subjects, the CBSE has formed an expert panel to examine the question paper and to decide the grace marks that should be awarded to each student. This had resulted in the inflation of students who scored more than 95% in board exams between 2008 and 2014. 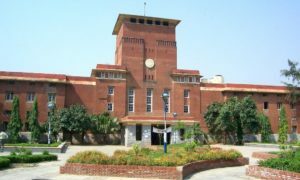 High percentage of marks in 12th board exams, many Delhi University colleges have to set high cut off marks, 100% in some cases during UG admission.